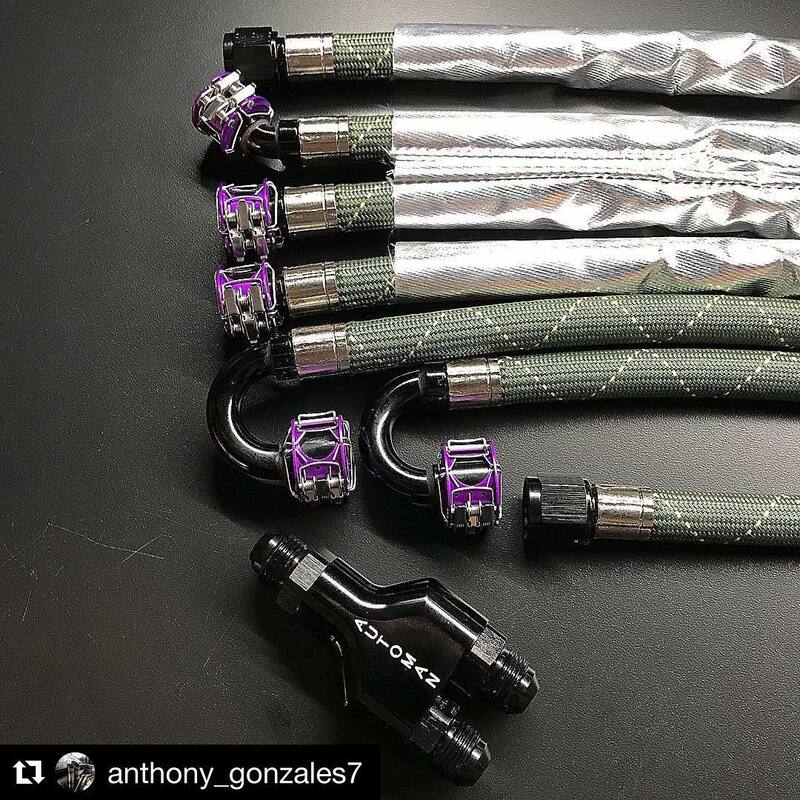 @anthony_gonzales7 ・・・ @xrpracing HS79 Series hose ends and hose. I had some of the hoses wrapped in frye foil lite sleeving due to location of the lines. This sums up the corvette fuel system – XRP, Inc.